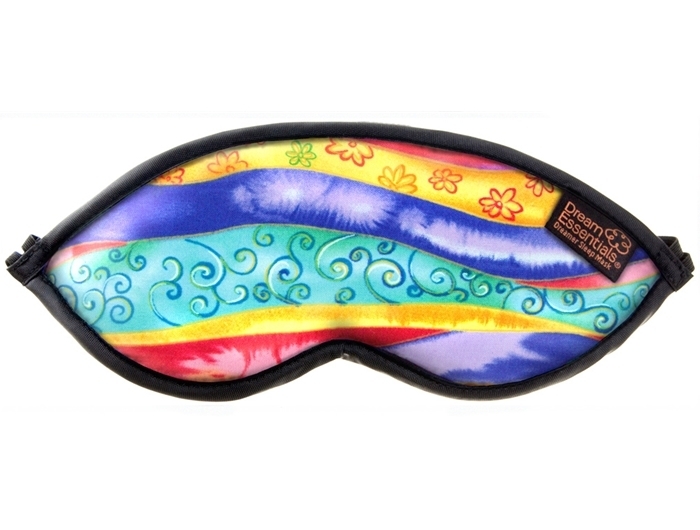 The beautiful big sister of the Dreamer Sleep Mask! 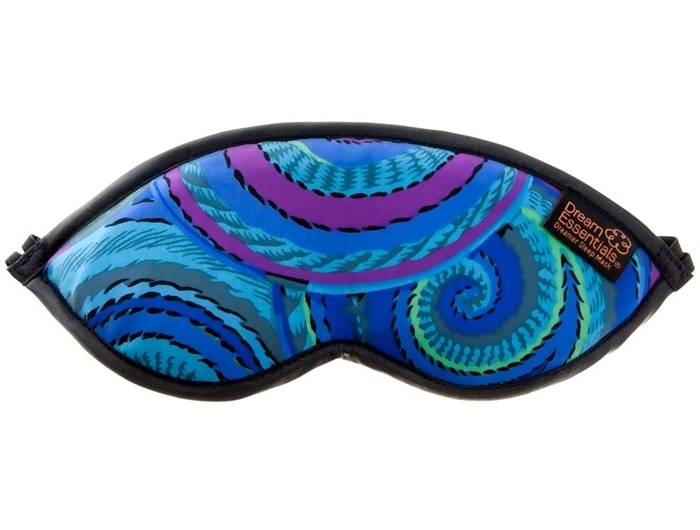 The Dreamer Patterned Eye Mask shares all the features of the ever popular Dreamer Eye Mask but with bright, stylish, fun prints! 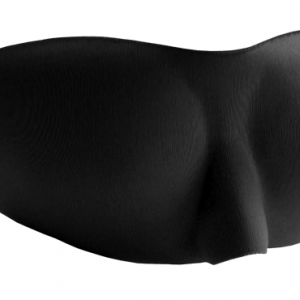 The unique design of the soft, padded raised rim featured on the inside of the mask provides total comfort and block out from light. 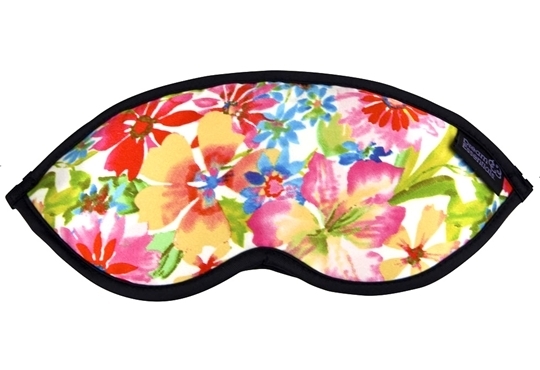 I received this sleep mask as a gift for my birthday and have to say it was the most thoughtful gift my children/husband could have bought me. 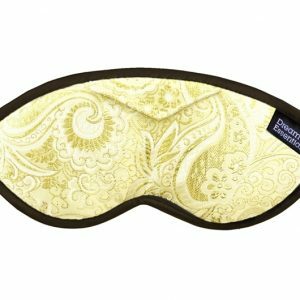 I can honestly say that I am able to go to sleep and stay asleep so much better with my new sleep mask. My daughter chose the wild flowers pattern. 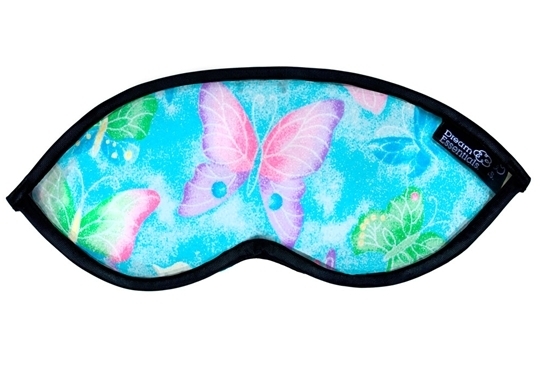 I love the colours & I love my sleep mask! Looks good and blocks light well. 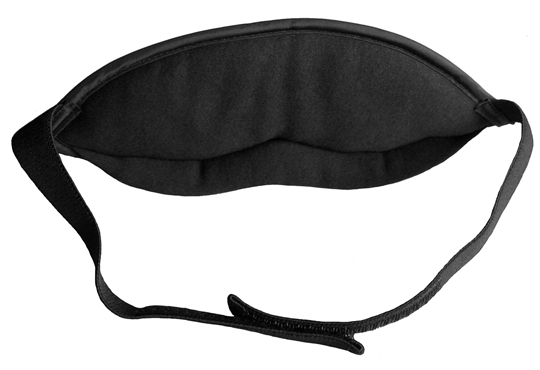 I found this mask to be very comfortable to wear. The padding is thicker at the bottom of the mask which was nice that the it sat off my face. The first time I wore it I thought it was going to be too firm, like anything material it softens more over time and after I washed it. 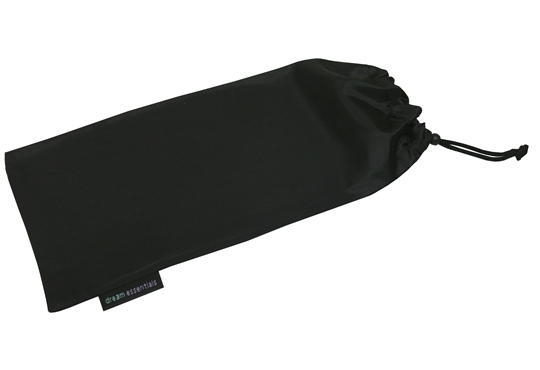 The inside material is very soft and good at keeping the light out.